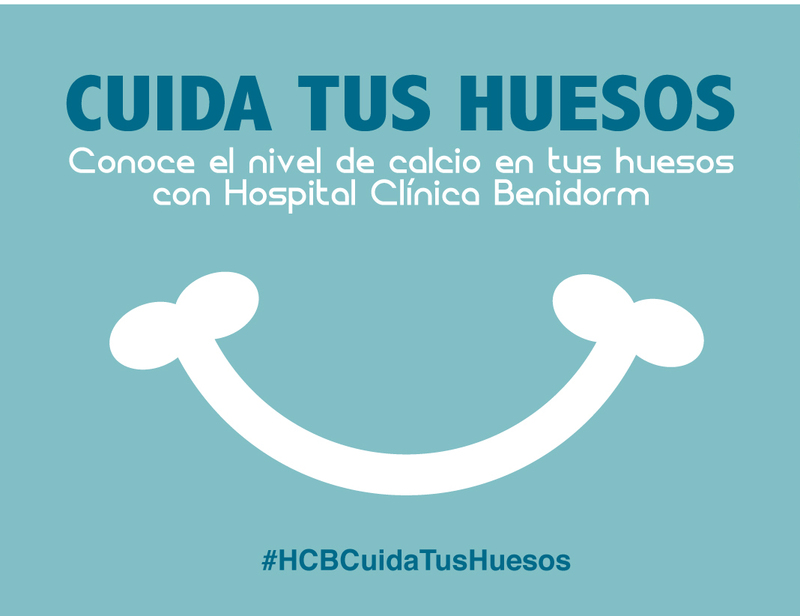 Hospital Clínica Benidorm puts into action their medical campaign “HCB looks after your bones” promoting the prevention of Osteoporosis on the World Osteoporosis Day (20th of October). The departments of Internal Medicine and Nuclear Medicine have organised a simple circuit where a specific test is performed to measure the level of calcium in the bones and a reading of the results is given by a specialist within the consultation. The campaign promotes habits of prevention within the care of bones and the level of calcium in people who are over 50 and younger people with risk factors. The test that is carried out is a Bone Densitometry which allows us to measure the density of calcium that the bones have; it is a very useful test to detect osteoporosis early and also serves to evaluate the results of the people who are receiving treatment. 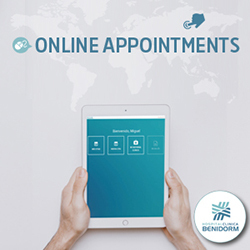 After the test, you can attend a specialist consultation to speak about your results and of the possible treatments or even exercises and healthy habits for the prevention of osteoporosis. People who are interested only have to call the general telephone number (96 585 38 50) and indicate that they wish to participate in the “HCB looks after your bones” Campaign and they will be given an appointment for the test. 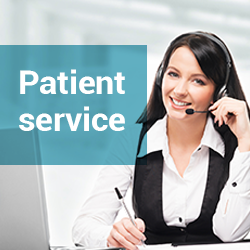 Once the Densitometry test has been performed (it is a quick and easy procedure, it is neither painful nor requires hospitalisation), a direct appointment is given with the specialist to read the results. The people who wish to know the level of calcium in their bones, or wish to know more about osteoporosis can do so, during the campaign, for a closed price of 40 Euros (Bone Densitometry Test and medical consultation). 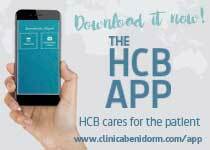 The code “HCB looks after your bones” should always be indicated in order to participate. The campaign starts on the 21st of October until the 1st of December. Hospital Clínica Benidorm, within their actions of Social Health Responsibility, have centred this campaign to osteoporosis (it is an illness of the metabolism of the bones which characterises through the decrease of the bone mass and the deterioration of the bone architecture, which lead to the fragility of the bone resulting in a consequent rise in the risk of fractures) this is the most common type of bone disease and it is easy to prevent, which is why everything possible should be carried out.